This entry was posted on August 9, 2018 at 6:14 am and is filed under Accord, RDX, Vehicle Reviews. You can follow any responses to this entry through the RSS 2.0 feed. You can leave a response, or trackback from your own site. Great write-up, Tyson! I were more of a family man, the RDX would be mighty appealing. 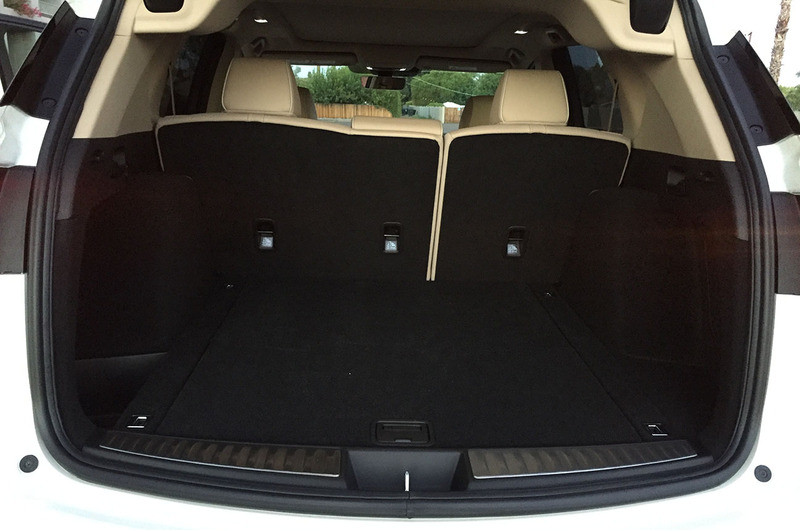 Perfect size as the MDX is a little too much in my opinion. 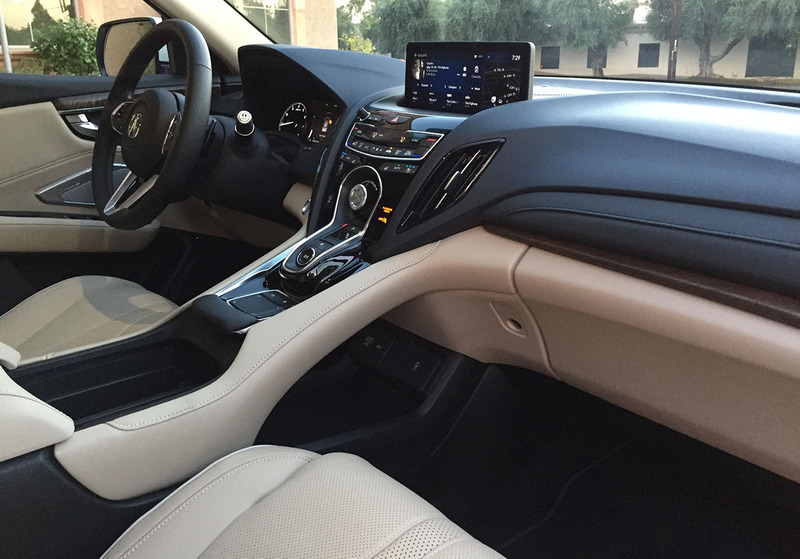 That new interior is just plain gorgeous! 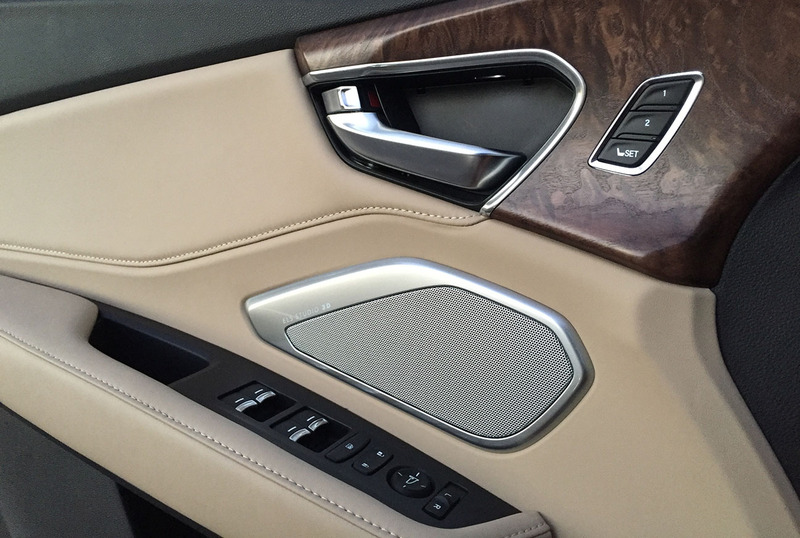 Especially love what looks like a palm rest for the infotainment controls. 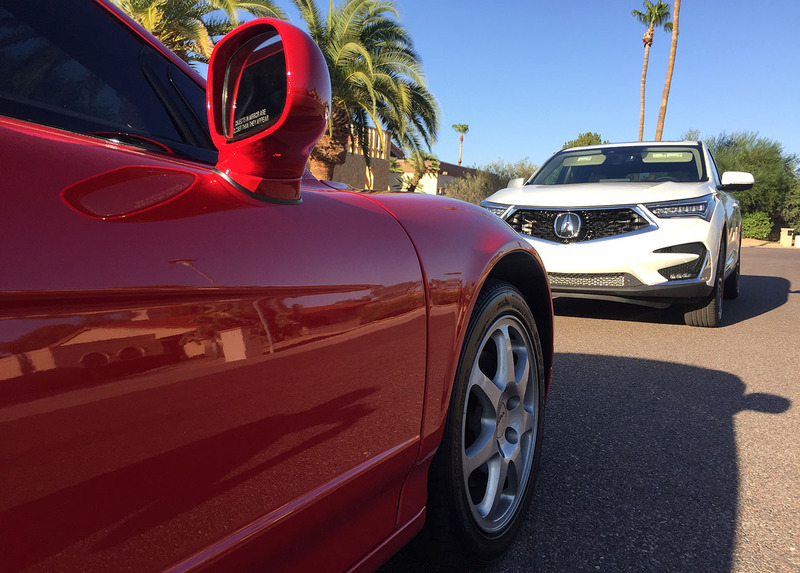 Well done, Acura. Happy Thursday! Yes, there’s a wrist rest (say that 10 times in a row) and a touch pad at the bottom part of the console. I found the touch pad to be a little tough to get used to, and couldn’t decide if I liked the functionality. But then again, I’m an old-school “buttons and knobs” kind of guy as opposed to having everything touch-sensitive. Definitely enjoyed my time with the RDX! Really good review! I’m not much of an SUV person, but the RDX seems like a great choice if I ever needed something with AWD and higher ground clearance. The HUD was very cool- it was neat seeing your speed floating in their air in front of you- like something from an F-15E cockpit. Agreed on the black wheels. They look nice on the Type R Civic, but I don’t get the whole black wheel thing on most vehicles. Also agreed on the volume knob size- my Accord has the same issue (there is a huge knob that should be for volume, but instead is the selector for scrolling through your iPod). Not really that intuitive of a design. Seriously! 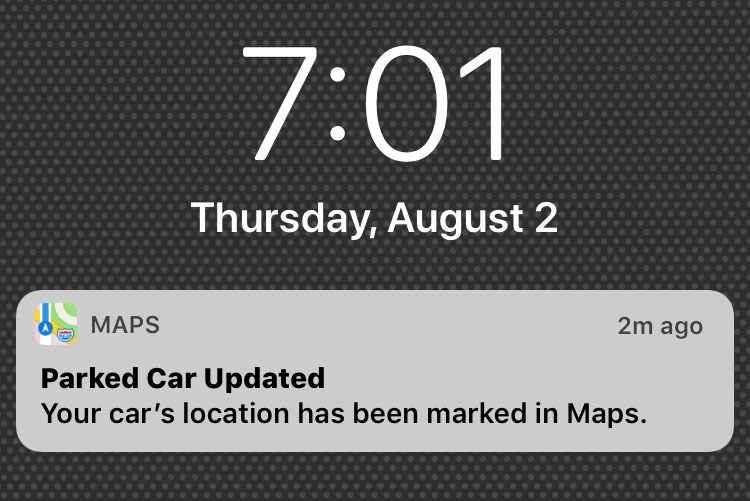 Those Accords just do not die. This one unfortunately has some overheating symptoms that Corey hasn’t yet diagnosed but I’m confident it has at least 200k miles left in it. 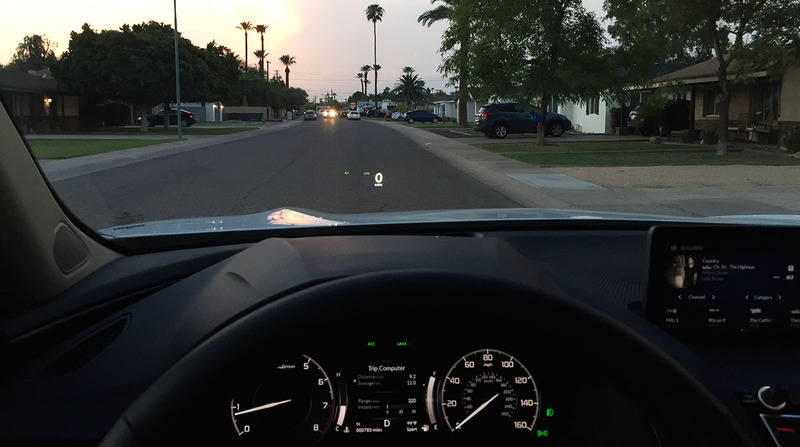 Yeah I love the head-up display in the RDX and some of the other driver-information tech. With the lane-keeping, adaptive cruise, brake hold, and collision-mitigation braking enabled, the vehicle basically drives itself. I visited Matt’s parent’s new house in South Carolina this past weekend and got a ride in their 2015(?) RDX and really liked it. 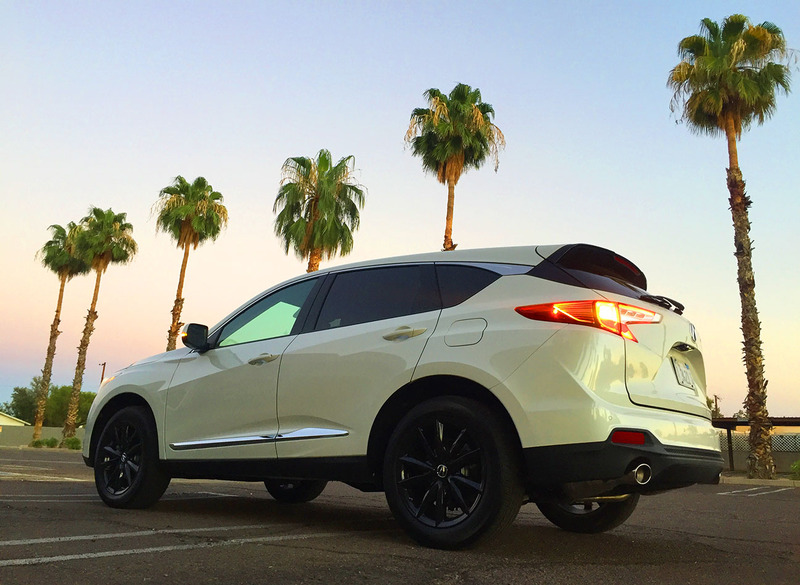 I can’t think of a scenario where I HAVE to have a SUV, but if I did, the RDX would be near the top of the shopping list. I’m still looking for one for you too! I wish I had run out of the breakroom when I saw that minty one at work. I thought I’d like the RDX more than I do but maybe driving one might make me feel differently… though I doubt it. As for the 93SE what can I say… another long lived CB7. LOL these things are becoming like cockroaches, just can’t kill ’em. 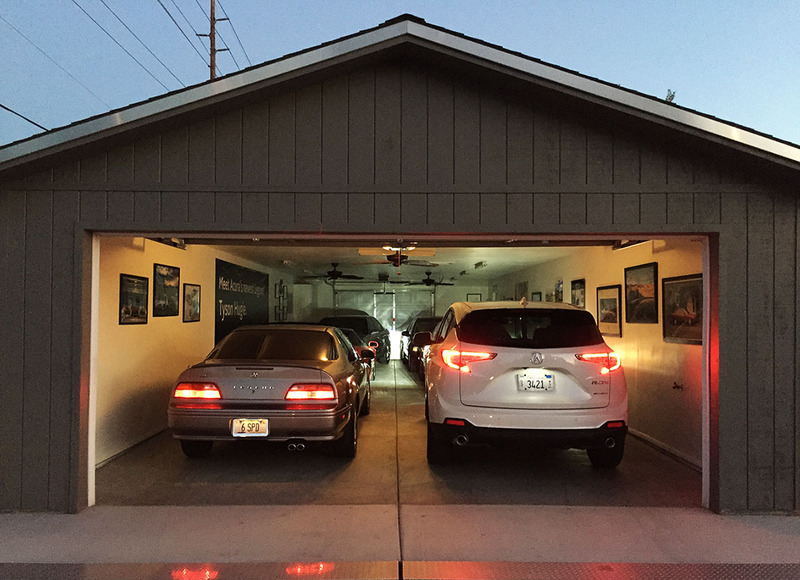 If the opportunity allows, I’d like to have you stop by and see both CB7’s at the house. Actually, what a great photo op: Your SE, Corey’s SE as bookends, and the Mulberry EX in the middle. CB7 triplets with perfect symmetry. 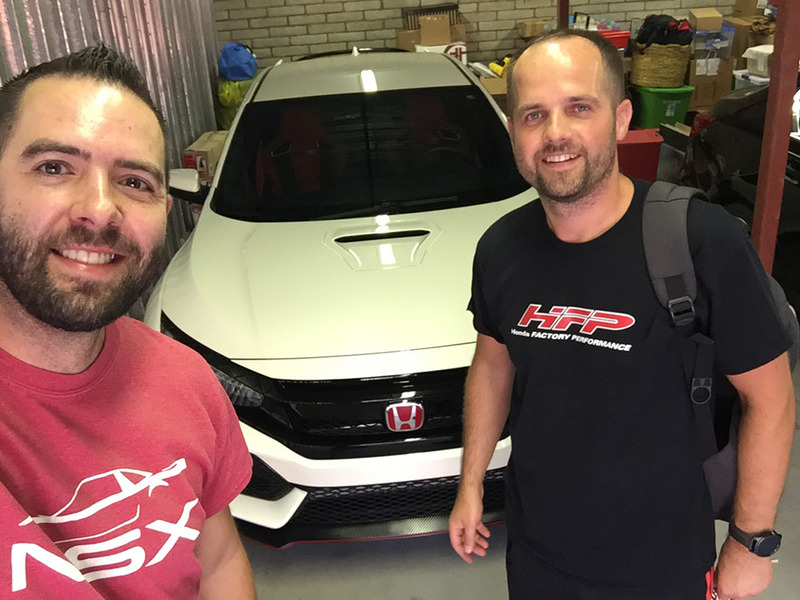 As for the RDX, we’ve seen the writing on the wall for some time now with the sales figures – this is the type of vehicle that auto consumers want right now, so I totally “get” that there is a lot of effort going into its development. Engineers have definitely succeeded in making it an attractive package – especially for active folks or young families. That interior! Crisp and clean contrast! Please, no food transports in such luxury! Are you growing fond of the black wheels, or are you a chrome fan through and through? Not a fan of black wheels. I’ll take chrome (or even just silver) all day long. 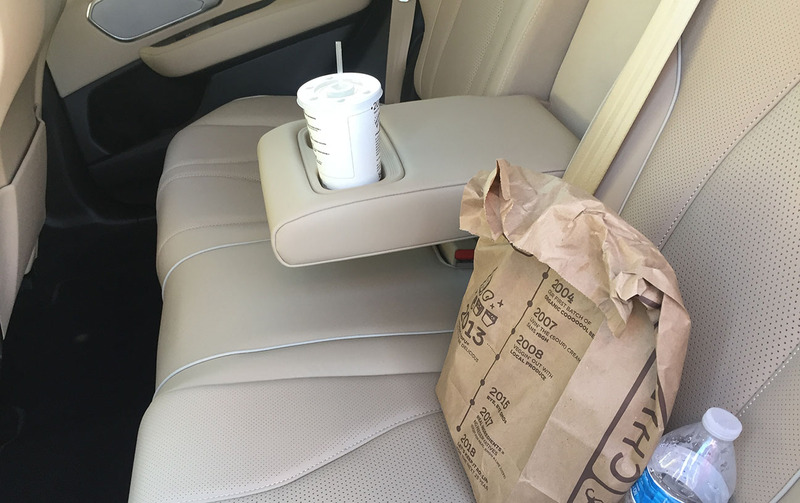 The only food I transported was my take-out from Chipotle – in a paper bag in the backseat – don’t worry! Really great read. 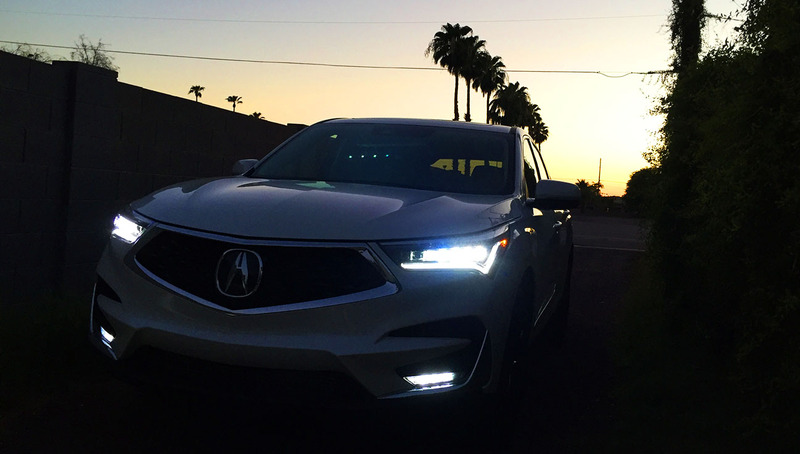 Acura really nailed it with this one hitting all points of the market – someone wanting the Acura sport heritage with the comforts of luxury. One thing I really liked was the sound that was pipped through, gave it a real hearty note. I’ll be curious what was on the audio files. Hopefully the USB drive is still around when the RDX comes to you. Otherwise I still have the hyperlink to download the files all over again from Andrew. I was overall quite impressed with the RDX! I just wish I’d had time to subject it to some all-terrain challenges this past weekend, but time got away from me. Great review! This RDX looks a lot better inside and out compared to the old one. 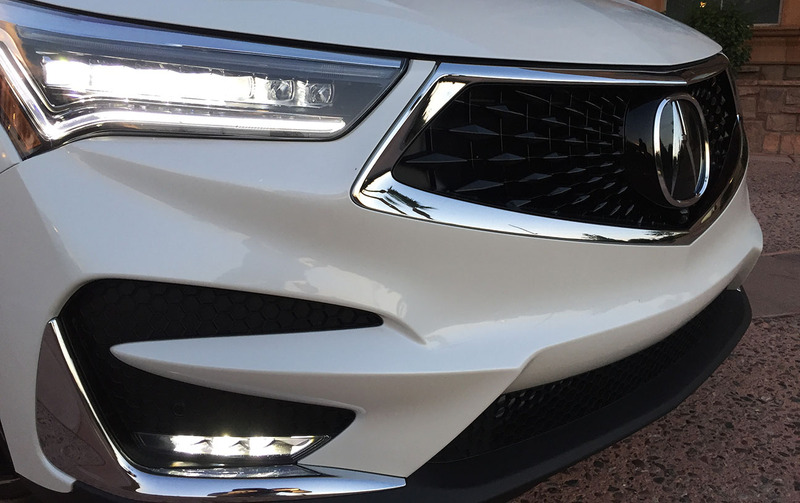 I especially appreciate that Acura has returned to actual metals instead of that crappy painted plastic metal “look” they had been using in recent years. Same goes for the wood. If I had a need (or desire) to get this kind of vehicle, the RDX would be at the top of my list. 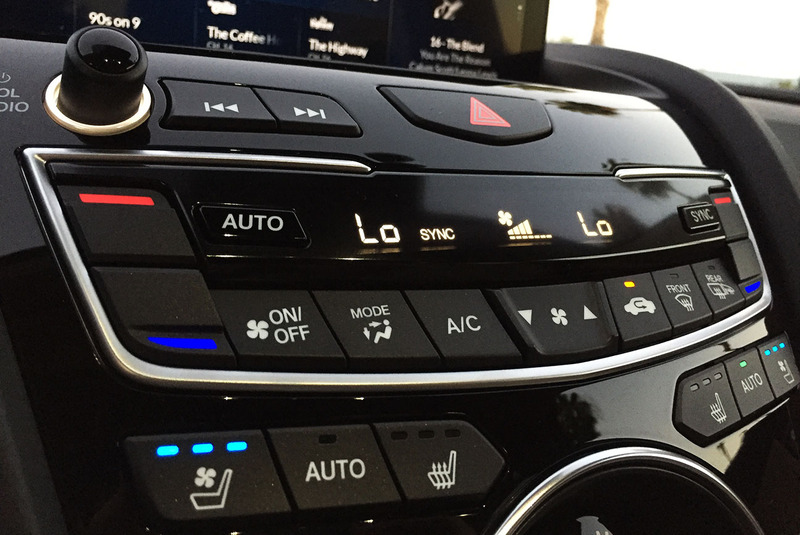 Btw, I wonder who at Acura thought that the dynamic selector knob needed to be that massive and right in the center of the dash like that. Silly appearance and not great ergonomics, as you mentioned. Glad we are on the same page about some of this. 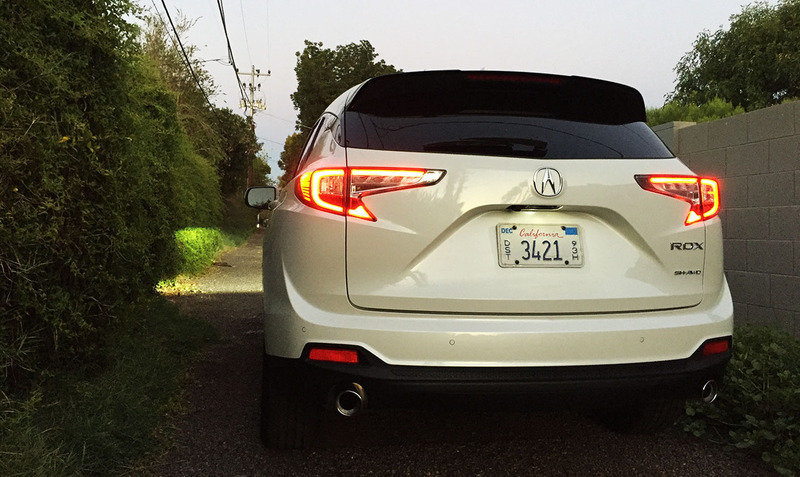 It’s definitely easy to see that the RDX excels at what it’s trying to do. For active families it’s the perfect all-in-one solution. It’s closer to my interest list than an MDX is, that’s for sure, but still “too much” vehicle for what I need on a daily basis. Thanks Brad! Excellent write-up on the new RDX Tyson. I think it is an inspiring new offer from Acura. 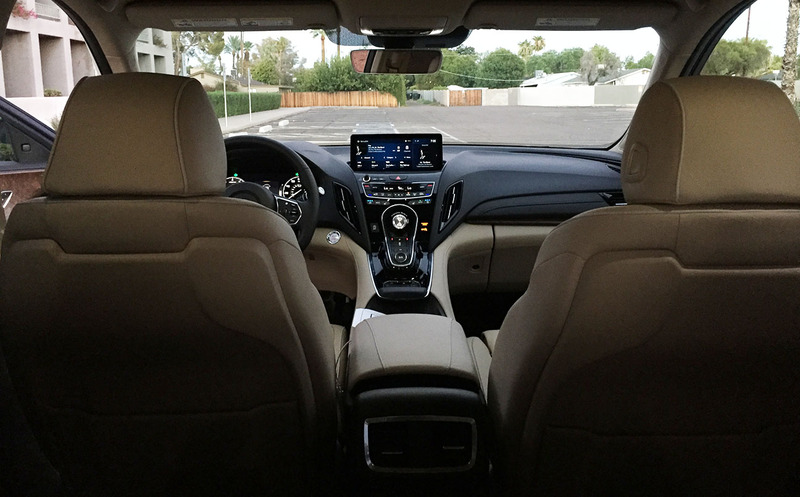 I love how clean both the interior and exterior are, minus the screen “standing” on top of the dash. I know that is a common trend among new cars today, but I’m not sure if I like it yet. It’s nice to see Acura getting back to their roots and I sure hope to see a TLX option or ILX with the 2.0L turbo found in this RDX. It might be wishful thinking but an ILX with this engine and a manual? Sign me up! Um, YES! That would be a sweet drivetrain. Also, totally agreed, it seems the “iPad stuck on the dash” is an infotainment layout that started a few years ago and sort of became the norm. Side note, love your avatar pic from Monument Valley. Def one of my favorite road trip destinations – we should do a group meet-up there sometime. Hope you are having a great weekend. The new RDX and MDX are pretty handsome and I’m glad they got away from the beak-forward designs of recent years. But mostly, it makes me so happy that someone else shares such strong disdain for black wheels as myself. 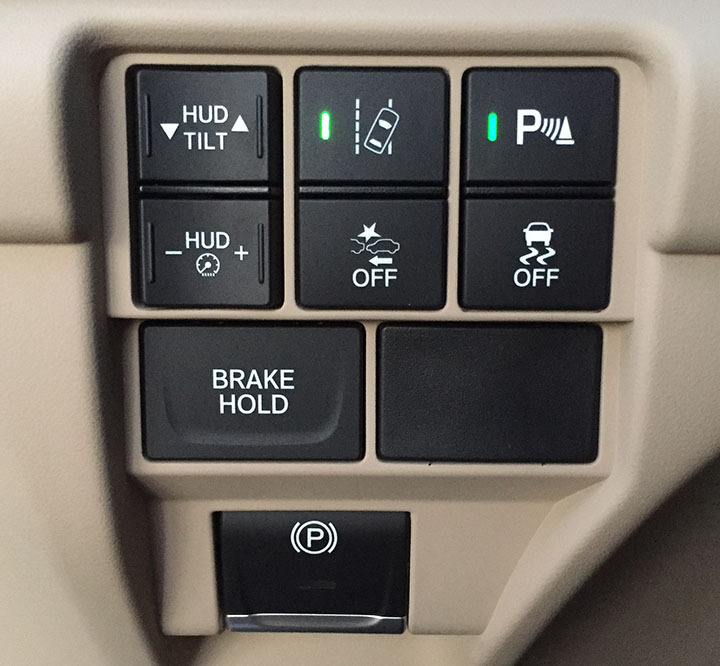 +1 on the driver assistance tech, I have limited experience with it so far but do enjoy it (and leave it on, usually) in my F150. 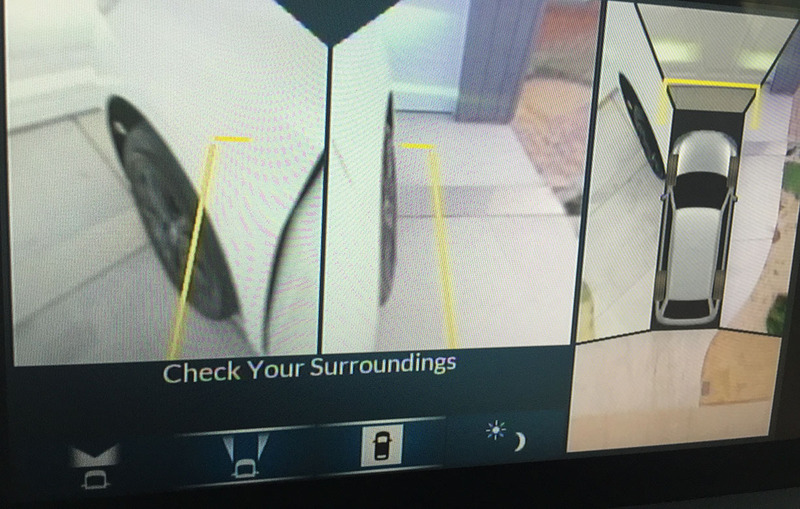 Would be curious to see how Acura and others implement it vs Ford and how cautious each system is in traffic! ABWS. Anti-black-wheel-society founding members #1 and #2 right here. Haha. Definitely enjoyed some of the finer luxuries of 2018 before going back to 1992 again. Hope your weekend has gone well! Few more hours to squeeze out of it.